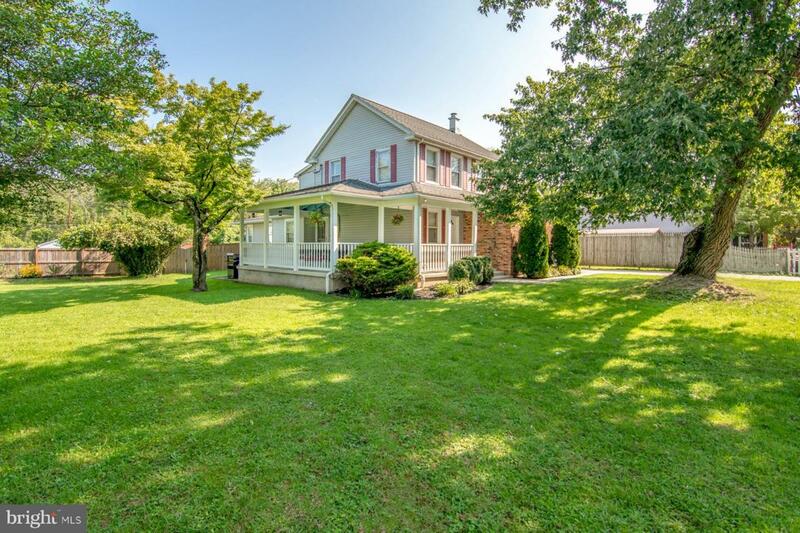 THIS CONVENIENTLY LOCATED GREENSPRING VALLEY HOME IS LOADED WITH CHARM & CHARACTER. OPEN CONCEPT & EXPANDED TO INCLUDE A LARGE FIRST FLR MASTER SUITE W/ LUXURY BATH, WALK-IN CLOSET & OFFICE. GOURMET KIT W/ BREAKFAST BAR. COVERED SIDE PORCH. HARDWOOD FLOORS ON MAIN LVL. UPPER LEVEL HAS OFFICE AREA PLUS 2 / 3 BEDROOMS & FULL BATH. FEATURES A FLAT .36 ACRE LOT W/ LANDSCAPING, DECK & FENCED REAR YARD.